The colors and symbols of each flag convey the ideas, ambitions and values of the country. The flag is a sacred item that holds great significance. 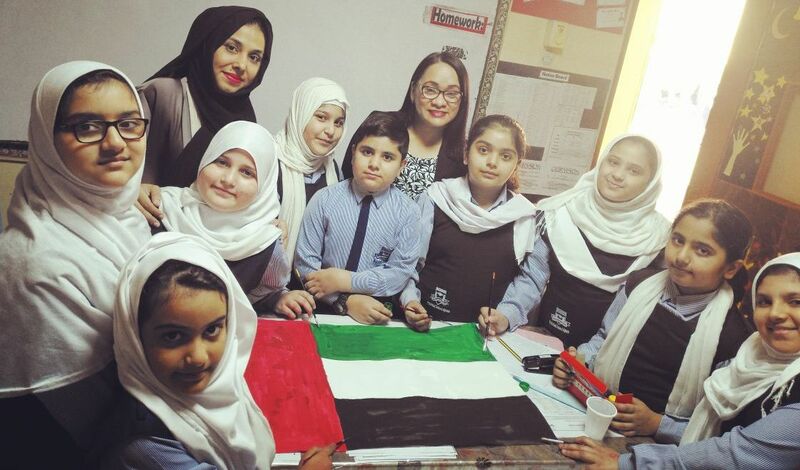 Flag Day was introduced in 2013 by Sheikh Mohammed bin Rashid, Vice President and Ruler of Dubai, and is traditionally celebrated on 2nd November. 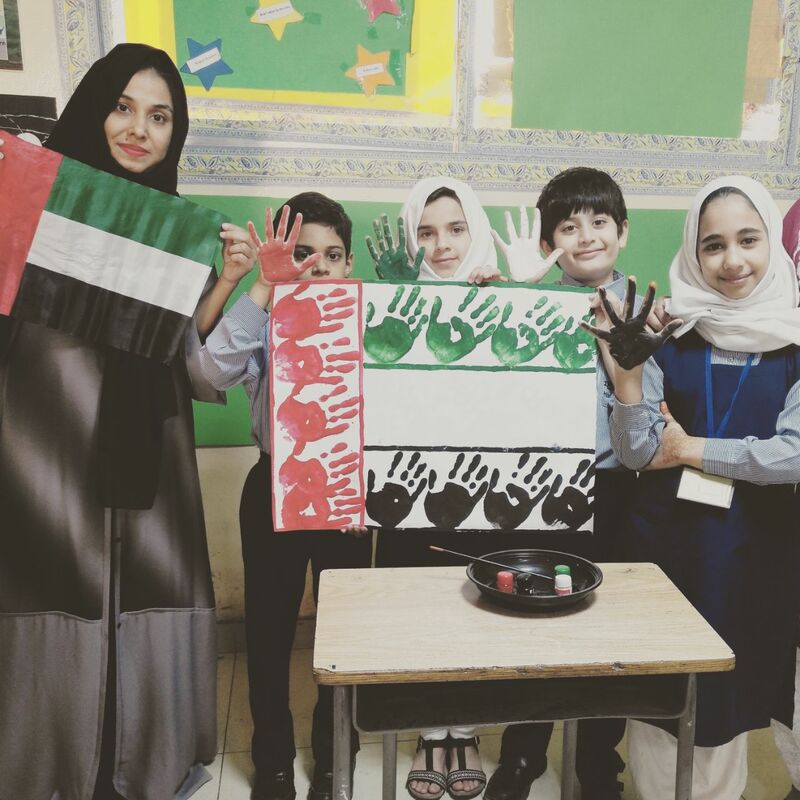 The country's fifth Flag Day was celebrated on Thursday 2nd November 2017 at the school patriotically and enthusiastically. 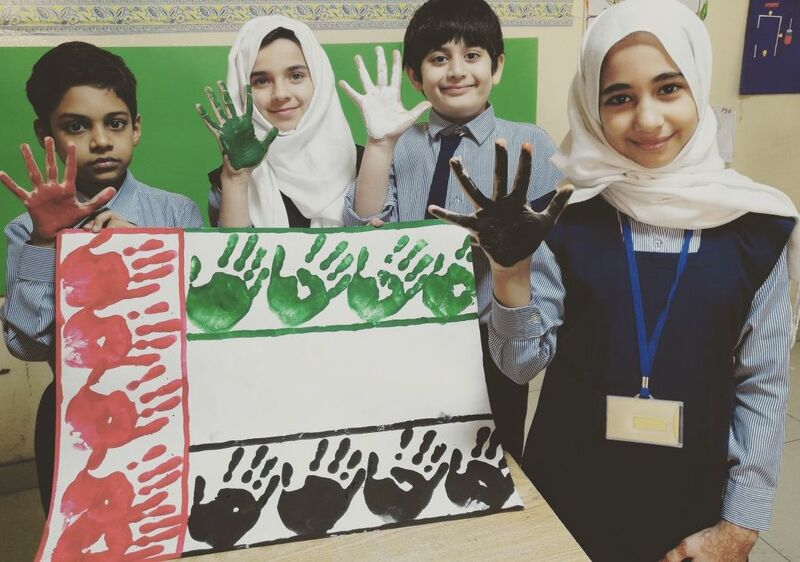 Students raised the flag to enhance the importance of the flag of their beloved country and sung the national anthem.